Vermiculite is a mined material. In its natural state it resembles mica rock, but when quickly heated, it expands due to the generation of interlaminar steam. 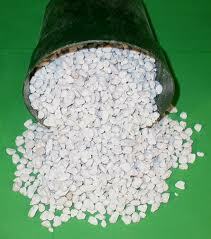 Vermiculite is most frequently used in conjunction with perlite as the two complement each other well. 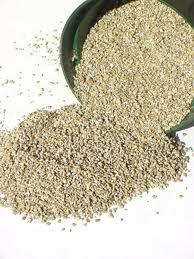 Vermiculite is a popular hydroponic media favoured for its affordability. It is made from a natural mineral that expands with the application of heat. The expansion process is called exfoliation which takes place in purpose built commercial furnaces. Vermiculite is very lightweight and sterile. 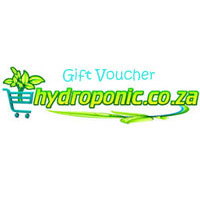 It has excellent water retention and capillary action properties, which allows it to be fully hydrated simply by applying moisture from above or below. When used in hydroponics, vermiculite is often mixed with perlite if the media becomes too water logged. This improves aeration and drainage. In hotter climates vermiculite is often used by itself because of its higher water holding capacity. Vermiculite also tends to break down after a perod of time so is favoured for more short term crops such as lettuce. Growers who use vermiculite usually have a system in place where they manually fill NFT growpots or cell trays with the media. A seed is then inserted into the top of the media and the pots and trays are placed into a propagation system like an Ebb and Flow table where they remain until the seedlings have emerged and are at a resonable size for transplanting into the main growing system. 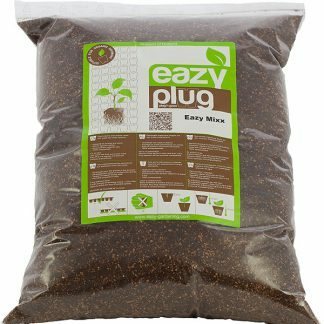 The root system of the seedling holds the media together so individual root bound ‘plugs’ can be removed from the propagating cell trays and placed directly into the plant holes of an NFT gully if required.